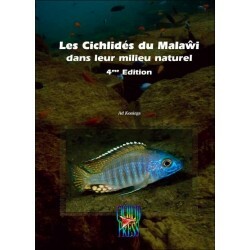 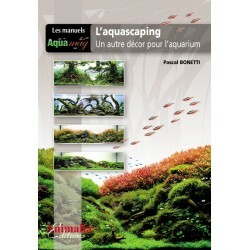 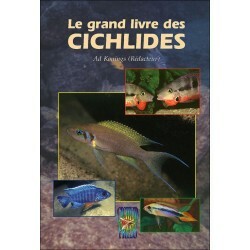 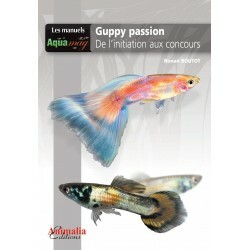 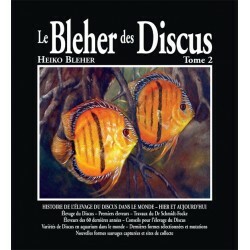 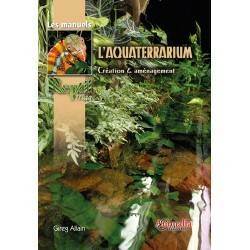 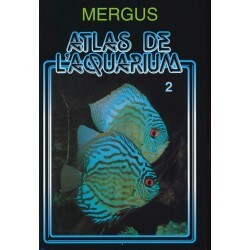 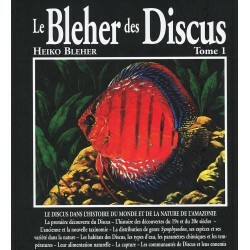 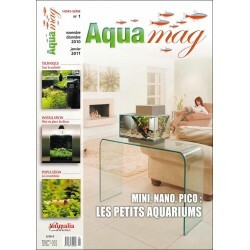 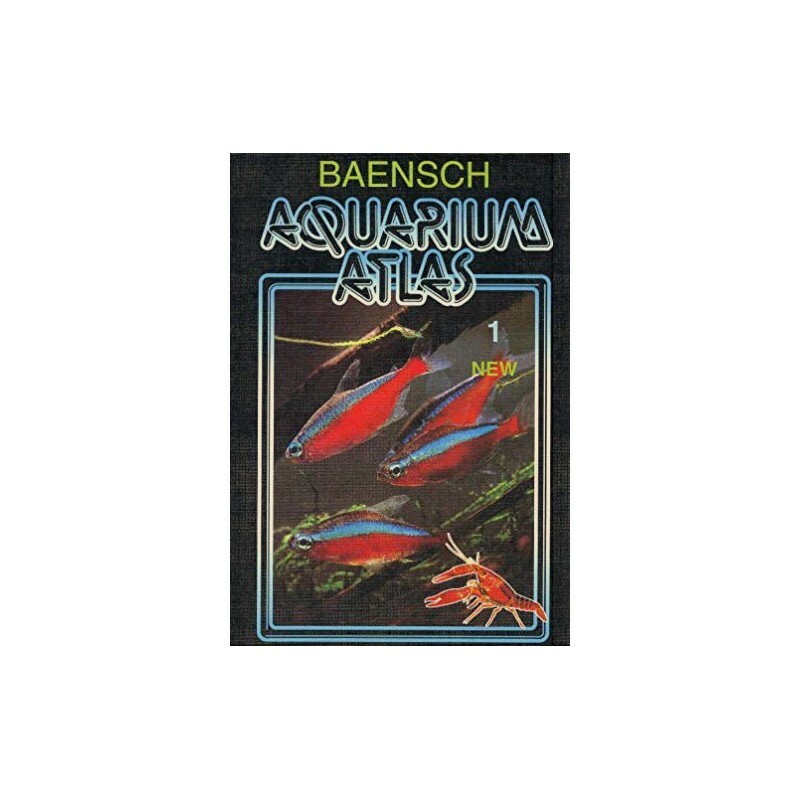 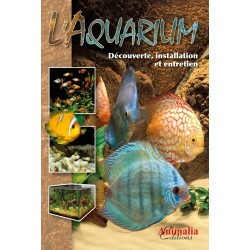 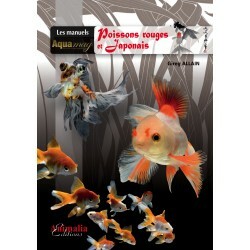 At present, the Aquarium Atlas consists of 6 volumes, each containing different species. 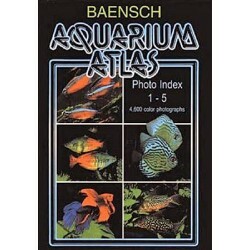 Approximately 4750 fishes and 330 aquatic plants have been pictured in full color and described. 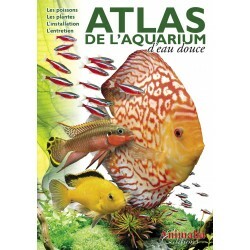 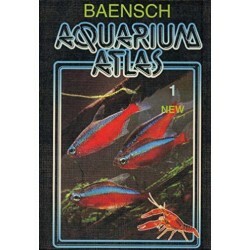 Scientists from around the world have helped to give the Aquarium Atlas worldwide renown.